In an exclusive with Axios, the media company shared plans to produce Alexa skills for advertisers via its branded content studio T Brand Studio. According to the report, T Brand Studio will create custom skills for around six figures, providing brands with a way to capture audiences through voice. The impetus: Amazon prohibits brands from selling sponsorships or advertising integration for its devices, so this is an avenue available to The Times to capture a piece of voice marketing dollars. Once created, however, The New York Times will not take part in distribution of the ads. The first of these collaborations was with Audi. 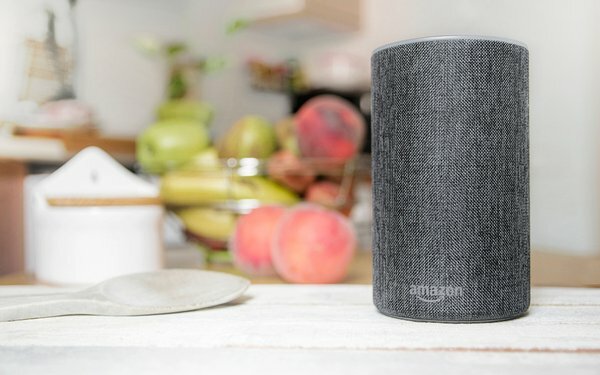 Last week, The New York Times revealed its Sunday edition would host a series of voice skills connecting readers to content through Amazon’s Alexa-driven devices. The Times anticipates brands with an ecommerce or consumer packaged goods focus to be its most likely customers. But it’s also aiming to expand across travel, music, books, sports and news. Axios stated the newspaperspent three months doing field research investigating the connection between a skill’s design and audience reaction. In one instance, it found consumers have a more positive response to voice than other types of technology including social media. Separately, medical marijuana and retail cannabis B2B publication Marijuana Business Daily tapped Jess Tyler at its vice president of events. Tyler will boost efforts across conferences and trade shows in North America, such as MJBizCon, MJBizCon NEXT, and MJBizCon INT’L. Tyler comes to Marijuana Business Dailyfrom her post as vice president, Access Intelligence LLC. While at Access Intelligence, Tyler led event and editorial teams across healthcare and media and created a corporately centralized operations team. She also managed content creation for conferences like the SATELLITE show in the aerospace group. 1 comment about "The New York Times' T Brand Studio To Produce Voice Skills for Advertisers". PJ Lehrer from NYU, January 20, 2019 at 10:13 a.m.